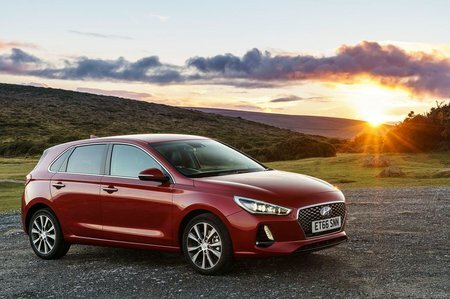 Hyundai i30 2.0T GDI N Performance 5dr 2019 Review | What Car? What Car? will save you at least £1,191, but our approved dealers could save you even more. Move up to the Performance model and, as well as the limited-slip differential, 19in wheels, sticky tyres and sports exhaust that make the Performance model go quicker and sound better, you add luxuries including leather seats and electric front seats with lumbar adjustment and memory recall. This engine is not available.